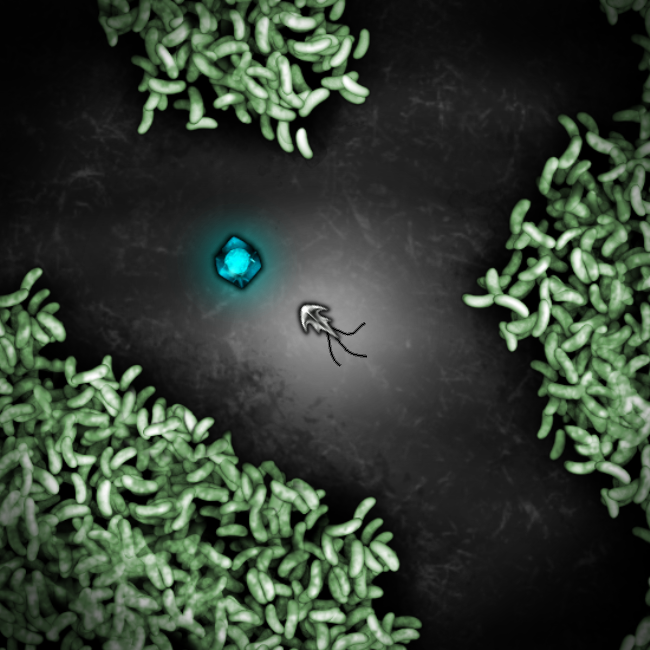 Syndemic is a science-based video game designed to encourage learning and engagement towards microbiology. 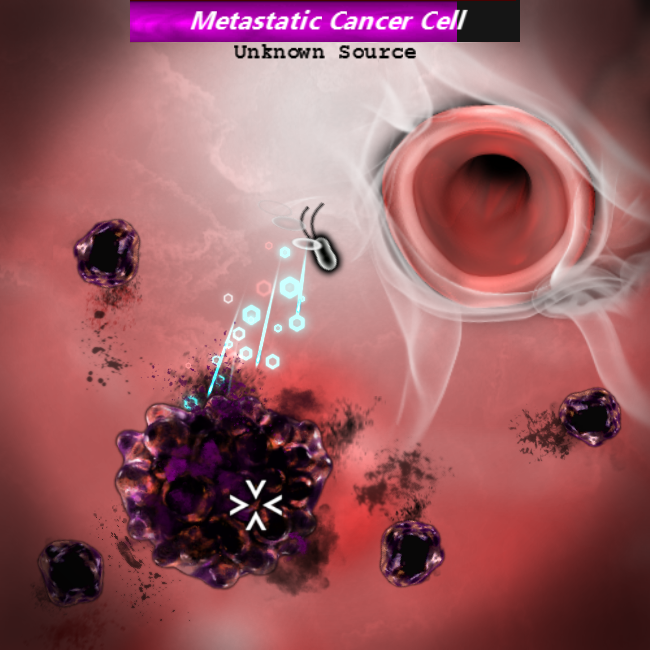 Players take control of a genetically-engineered microbe that aids the immune system against bacterial infections, metastasizing cancer cells, chronic allergies, and other health-related scenarios. 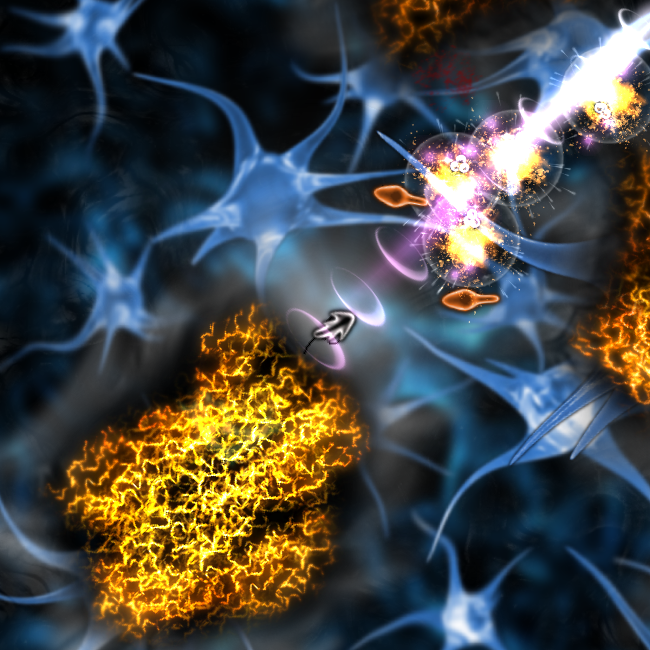 Throughout each gameplay session, players interact with educational modules that range from basic biology to cutting edge biotechnology -- all the while staying engaged with the stylized art work and action-packed gameplay. 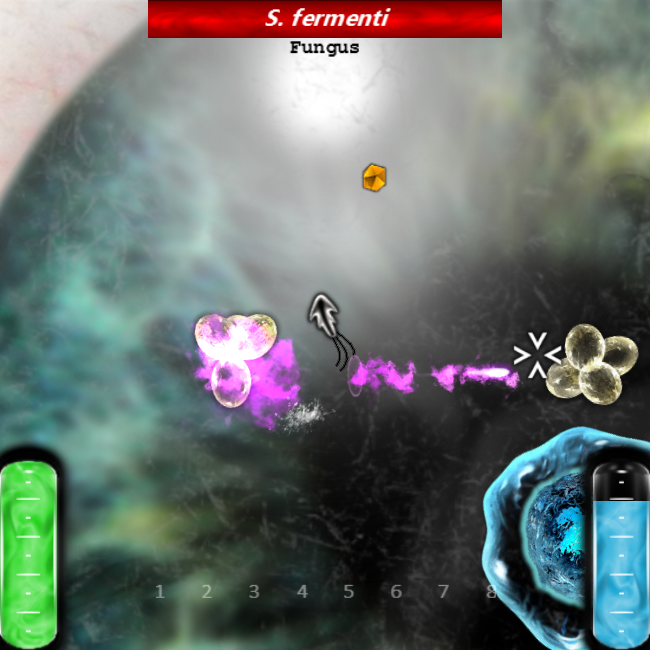 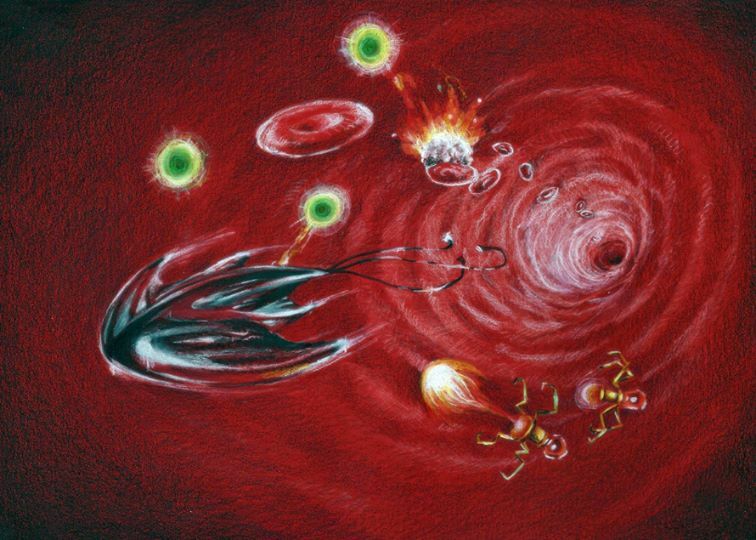 Syndemic was developed by Alex May (contact) with levels in the game inspired by our research on bacterial therapies. 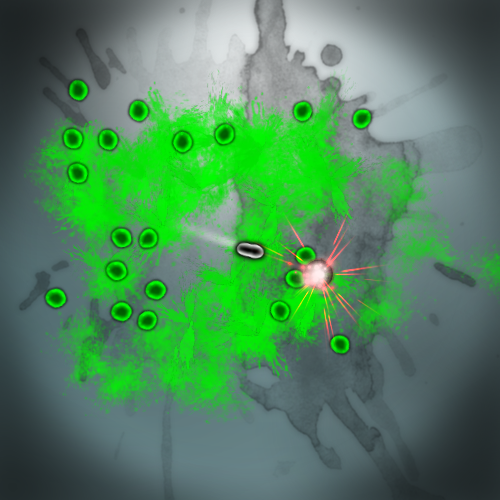 It is currently available for download and play on PC. 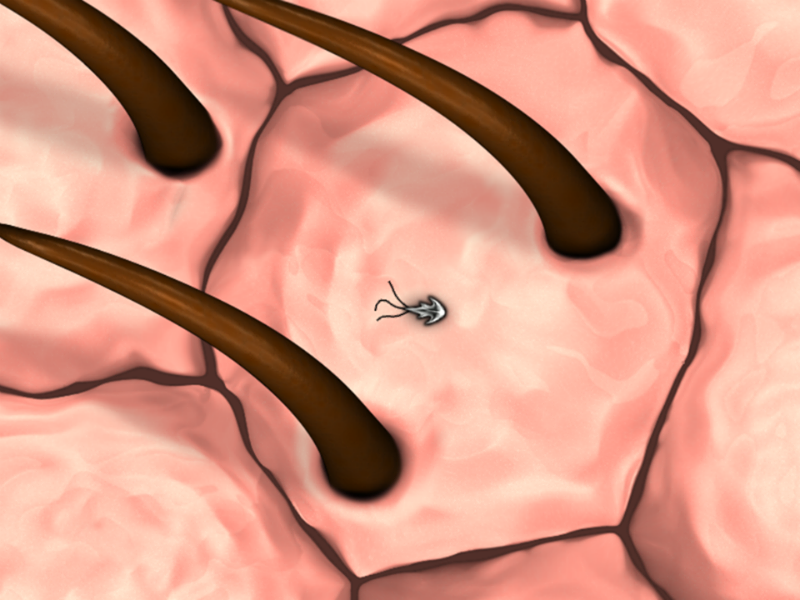 We are currently looking for funding and collaboration opportunities to expand this as a platform for science and biology outreach, so please email us if you have any interest.